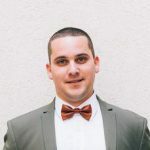 TestProject framework enhances Appium’s driver and enables you to run iOS test automation on Windows operating system, without the need for macOS or Xcode! The first thing you have to do is to get a TestProject account, no worries – it’s free! 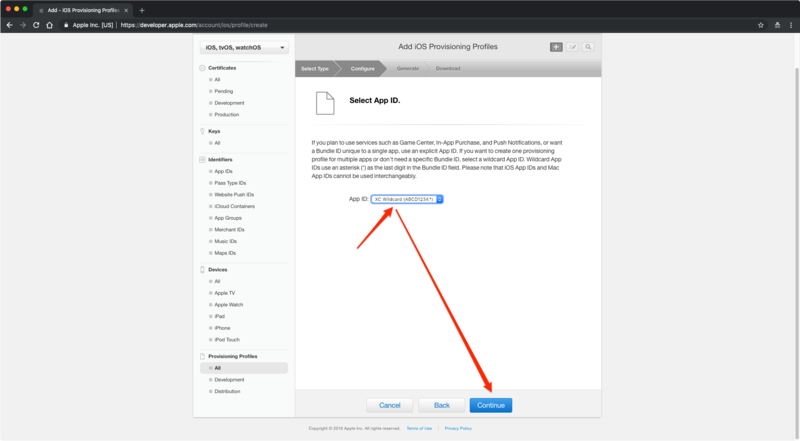 Then, you’ll have to follow this step-by-step tutorial to setup your iOS settings, and you’ll be good to go to start your iOS test automation projects. 1.1. You need the TestProject Agent to be installed and running on your computer. 1.2. 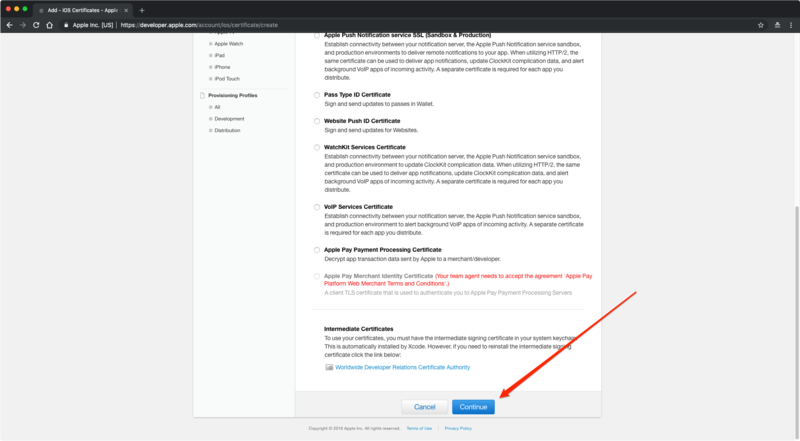 You must have an active Apple Developer Account (Notice that this is not the same as Apple ID). 1.3. Install Apple’s iTunes application on your machine (as it installs the required USB drivers for iOS devices). 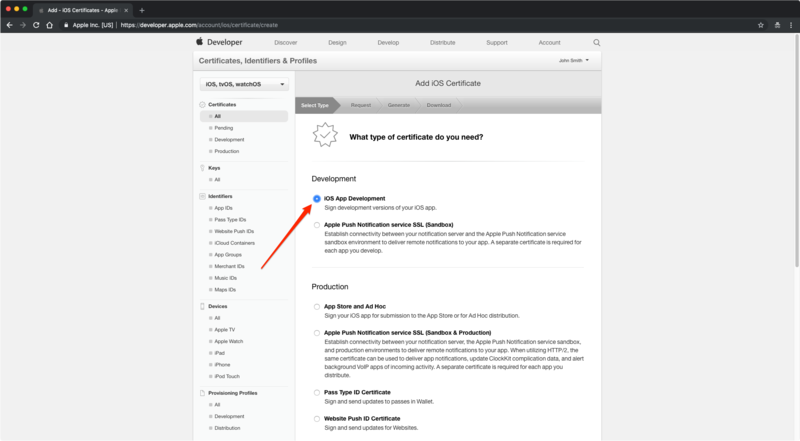 *Note that you have to have the “Apple Developer Program” label (as seen in the image above). 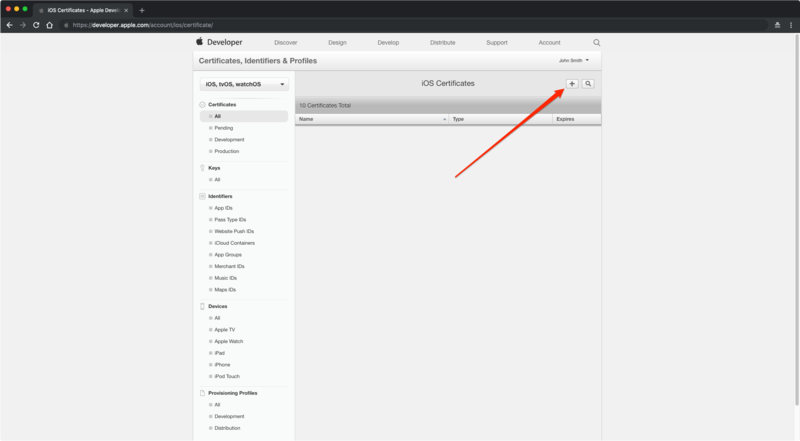 If you don’t have this label, it means that you only have a simple Apple ID and that you do not have an Apple Developer Program subscription (As required in the prerequisites above in step 1.2). 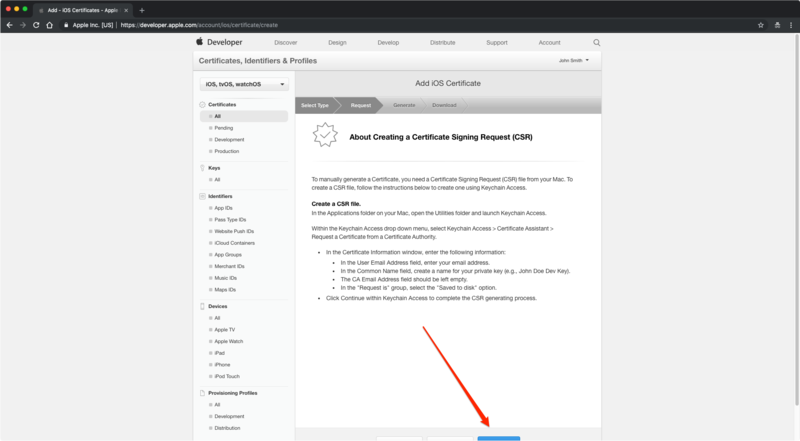 In order to sign the driver with your certificate, you need to create a Certificate Signing Request (CSR). 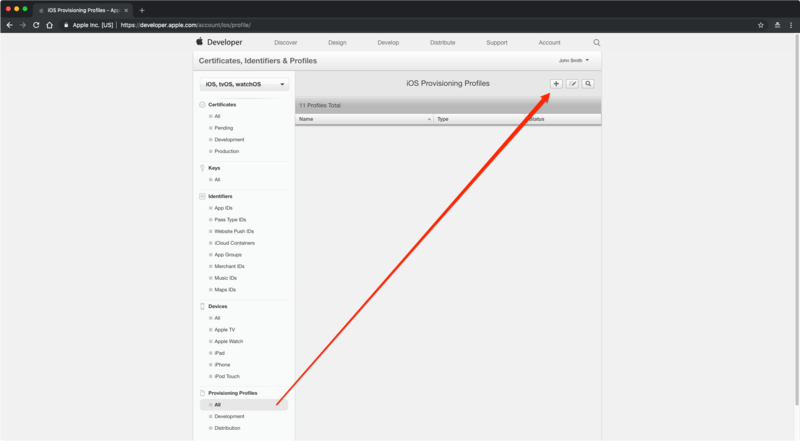 Back in the Apple Developer Portal, you need to complete the provisioning process. 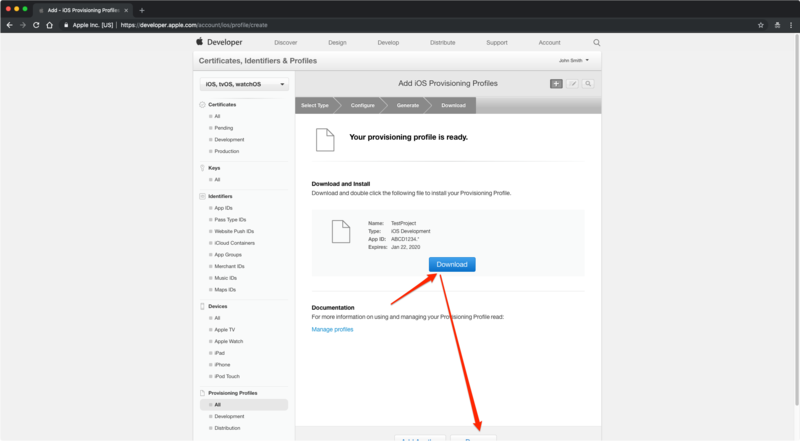 The provisioning profile is used by Apple to list the eligible devices where the driver can be installed. 4.3. Now you need to choose the App ID. *Important: Make sure to choose the “Wildcard” option. 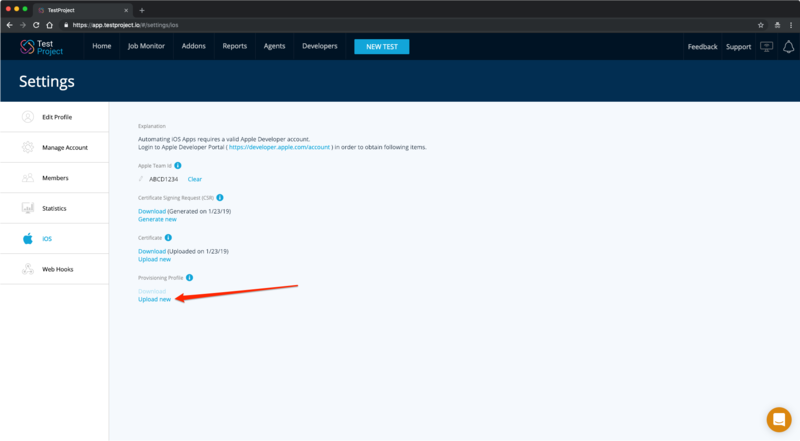 Only in case you don’t have a “Wildcard” option in the dropdown (as seen in the image above), you will need to create the Wildcard App ID manually by completing the steps described here: https://blog.testproject.io/2019/01/29/create-wildcard-app-id-ios/. *Note: It is very important to click the “Done” button, otherwise, the provisioning profile will not be activated. 4.8. 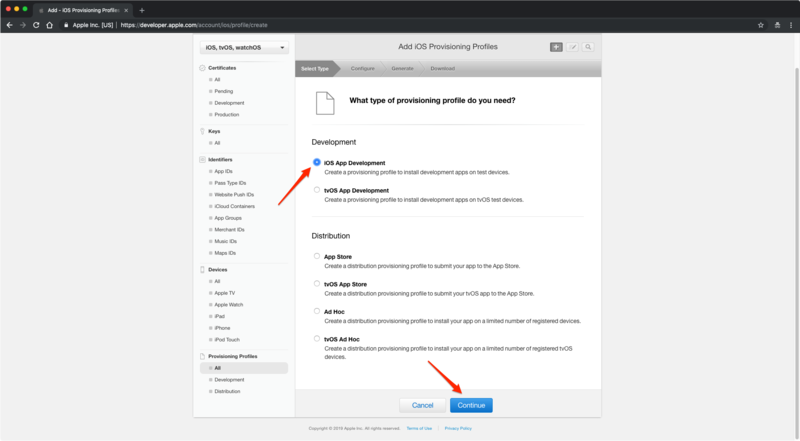 Now, go back to TestProject’s iOS settings page, under “Provisioning Profile”, click “Upload new” and upload the provisioning file you have downloaded in step 4.7 above. 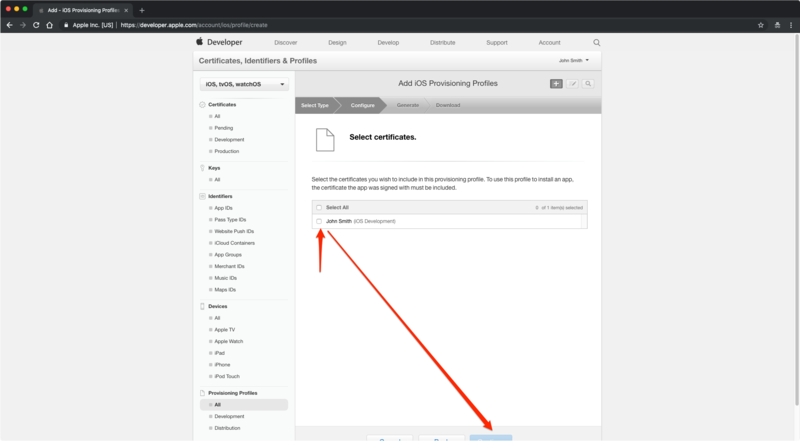 If you’ve followed all of the steps above, you should see a toast popup in TestProject’s website informing you that the provisioning has been completed successfully, and you will see a list of all eligible devices you can use with TestProject for your iOS test automation. 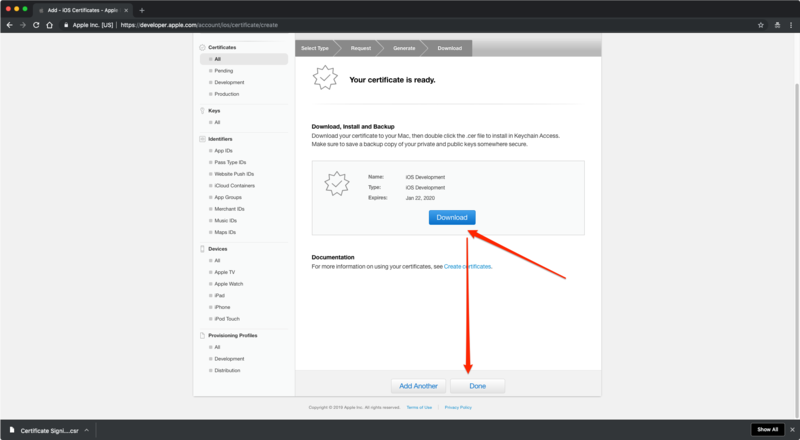 The certificate you uploaded to TestProject was not the one that was generated using TestProject CSR (Certificate Signing Request). Go back to step 3. You selected the wrong App ID (You must choose the Wildcard option). Go back to step 4.3. 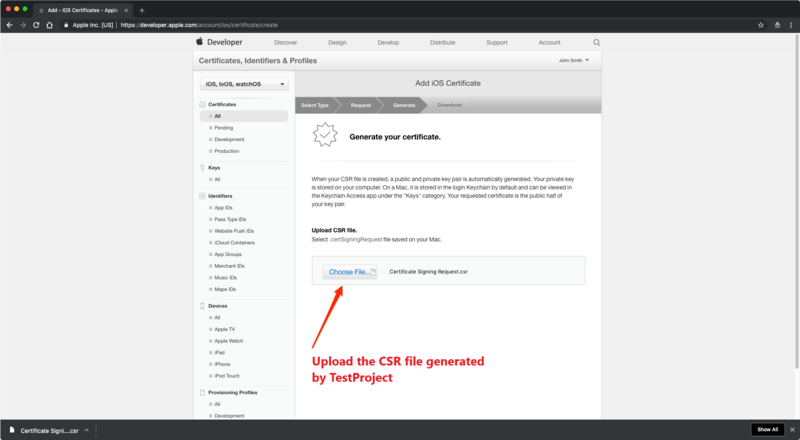 The provisioning profile you uploaded does not contain the certificate that was generated using TestProject’s CSR. Go back to step 4.4. 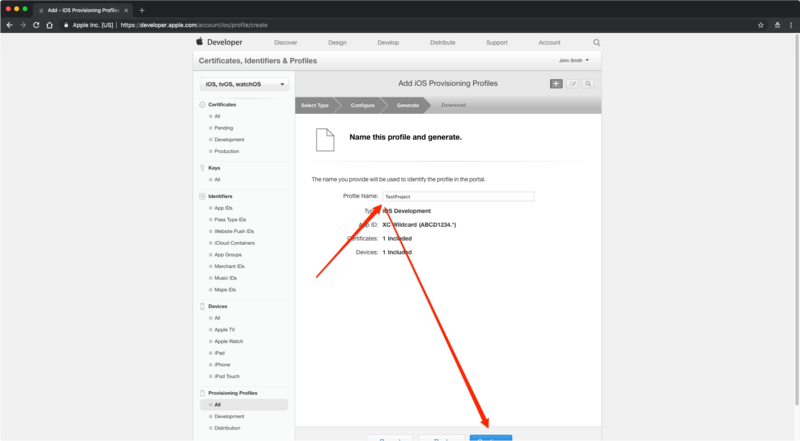 Developing Appium tests for iOS by using TestProject SDK. Recording your iOS test from Windows using TestProject recording studio.